Copenhagen Bike Company's handmade wooden box is made in a simple design in waterproof plywood. 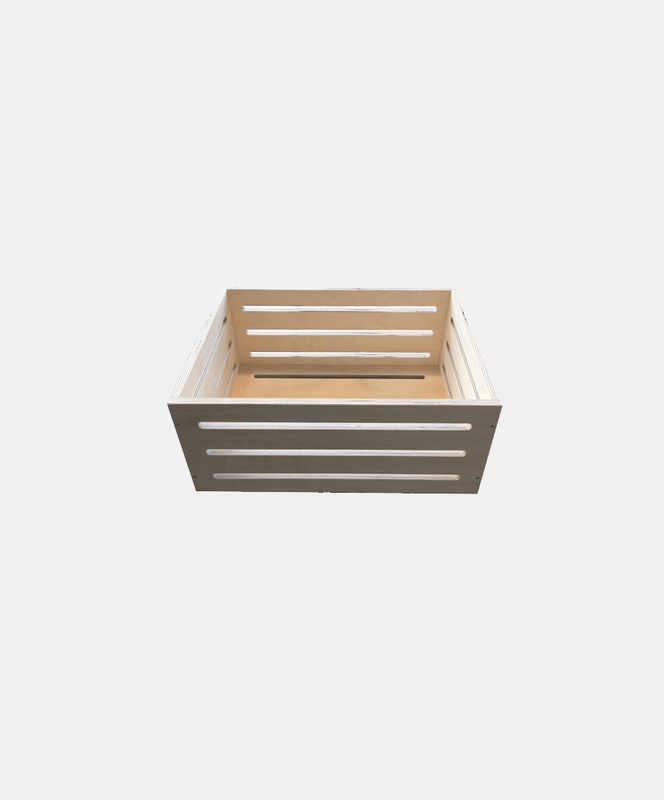 The box brings an extra storage space to the bicycle and is specially designed to our frontloader. The box measures 17 x 30 x 45 cm.